Talk to the team at North Shore Autocentre for your car service, WOF or automotive repairs on the North Shore. For over 25 years our mechanics have provided trusted, professional and affordable automotive services. 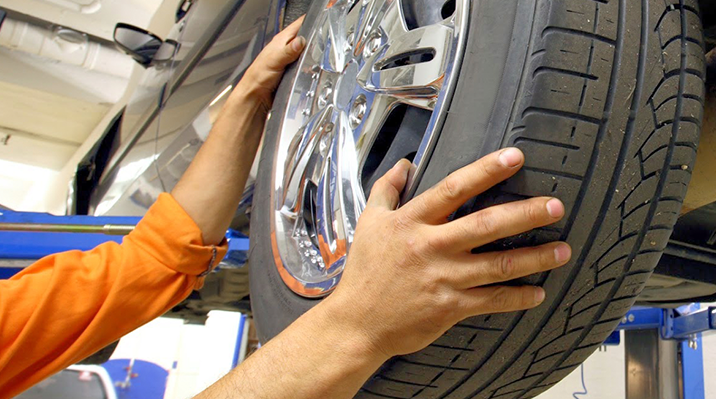 We are highly experienced and work across all kinds of vehicles. We always look for the best, lest expensive solution for your vehicle be it mechanical, electrical, or just general WOF and servicing. We fully guarantee all our work and pride ourselves on our workmanship. We will do a fast, professional WOF appraisal of your car. If there are issues, we will discuss them with you and the fastest, most affordable solution to fix it. We will also let you know of any coming problems we can see and advise on how to make sure they don’t turn into problems. Car repairs can be frustrating and expensive. We quickly find what the problem is and discuss the best, most affordable and safest way to get you back on the road. We always discuss the parts we are using so you can choose new or reconditioned. The only man in Auckland that has actually been able to fix my car. After 3 mechanics spent days on it, costing me a fair amount of money. Kevin managed to find the problem in minutes whilst I watched. Great service, outstanding knowledge, great value, I wouldn’t go anywhere else. Do you have a question you’d like to ask North Shore Autocentre?